As a fundraiser, you likely know how important a strong network of supporters can be to your organization. 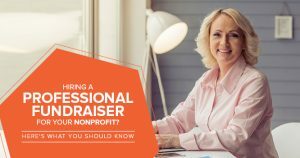 A solid peer-to-peer fundraiser with many participants raising money on your behalf can be extremely beneficial to your nonprofit and those you serve. 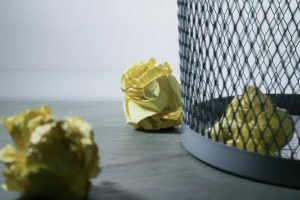 But sometimes, the most enthusiastic supporters fail to reach their potential and your organization doesn’t raise as much as you’d like. 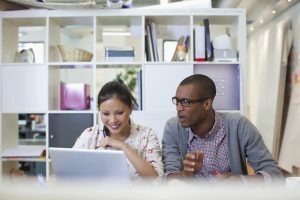 It could be that your peer-to-peer participants struggled to get started or didn’t know where to start. At Qgiv, we want to make every part of the fundraising process easy–and that includes getting your supporters set up with individual and team pages for your peer-to-peer events. One way your nonprofit can help your donors help you is by distributing a peer-to-peer fundraising tool kit to guide individuals and teams who want to help you! If you’re a Qgiv client, you can include a fundraising guide handout right in your participants’ personal fundraising dashboard! Your supporters can use your guide to set up their fundraising pages and reach their true fundraising potential. Not sure what information to include in your fundraising guides? You’ll want to include information on how to set up individual and team fundraising pages and suggest ways to get your supporters started with the fundraising process. Showing your supporters easy ways to make money on your nonprofit’s behalf will provide that extra push they need to confidently ask their family, friends, and coworkers to support your organization with a donation to their personal or team fundraising page. If you want the design of your guide to mesh with your fundraising event, try to write it with your event theme in mind. We’ve created two templates you can borrow inspiration from. We based ours off a fictional, pirate-themed regatta event. The PDFs are fully editable, so just replace our logo with yours and change the content and colors as needed! This first guide is for individuals who want to join an established team or fundraise individually. The second is geared specifically to those who want to create their own fundraising teams and direct their own fundraising efforts.